Lucky lands – a new slot machine with Irish themes from the company endorphina. The subject of Irish leprechauns has long been used by many providers, so endorphina decided to acquire its own slot machine with a similar theme. From the technical side, the game received five drums and 25 winning lines. The game also has a bonus game free spin with the ability to independently select the number of rotations and an additional multiplier. The main highlight of the slot is the leprechaun himself, he differs from the usual gnome and has the appearance of a beautiful blonde in green leprechaun clothes. 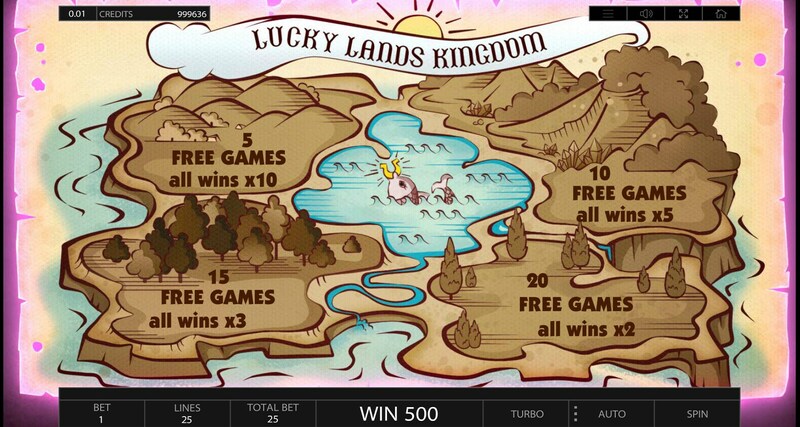 The design of the slot machine lucky lands has beautiful thematic graphics. The game screen is located in the background of pearly clouds. On the game screen you will see the symbols inherent in the Iranian theme. Clover trefoil, silver horseshoe, hare’s tail, ladybug and gold coin are symbols of the upper meaning and can bring from 2 to 750 game coins, depending on the number of matched symbols. The symbols of low value are standard playing cards 9, 10, J, Q, K and A, they can bring from 2 to 125 coins. Wild symbol is an Irish leprechaun with the appearance of a beautiful blonde, he replaces any character of the new game, and can also bring up to 3000 game coins for 5 matched symbols. Scatter symbol activates the bonus game free spin and has the appearance of a scattered pot with gold coins of the leprechaun. Bonus feature slots lucky lands. In the new game, only one bonus feature is available for free rotation, it is triggered when a minimum of three scatter symbols appear in the form of a pot of treasure. At startup, you can independently choose their number and additional multiplier, from four available options. 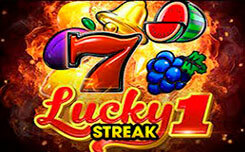 5 free spins with an additional multiplier x10. 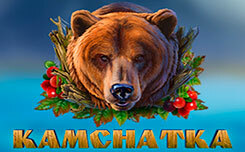 10 free spins with an additional multiplier of x5. 15 free spins with additional multiplier x3. 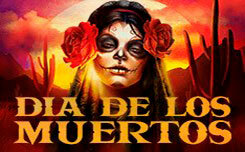 20 free spins with additional multiplier x2. As you can note the choice is large enough, you can independently choose any of the proposed options and definitely get a big win. 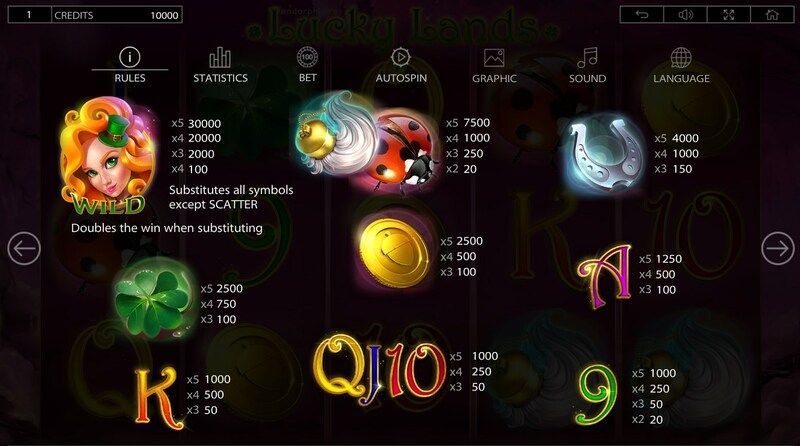 From all of the above it can be said that lucky Lands has turned out to be quite an interesting and exciting slot with beautiful graphics and a flexible bonus game free spin.